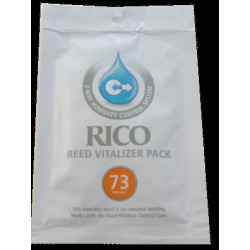 Reed Vitalizer Refill Pack. The patented Humidipak technology uses two-way humidity control to keep your reed tips flat and prevent cracking and warping. 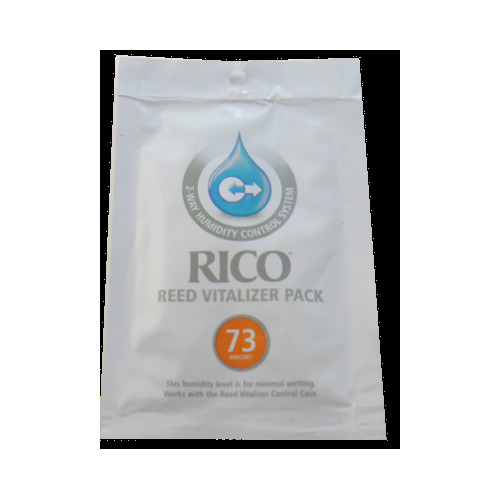 Reed Vitalizer control packs will last 45-60 days. When the pack becomes hard, discard and replace with a new pack.